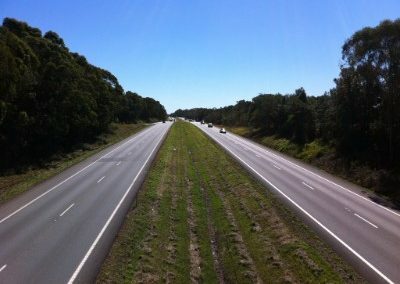 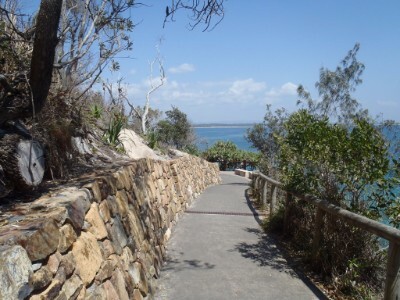 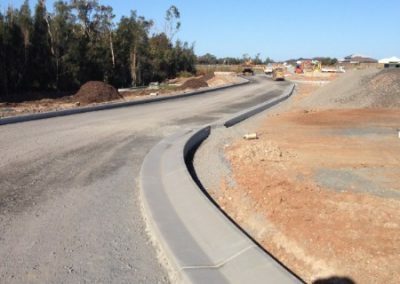 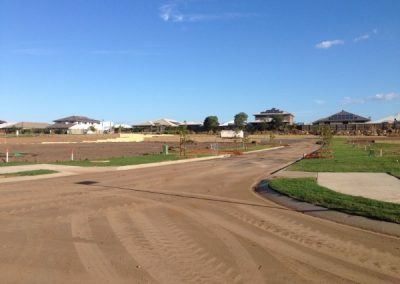 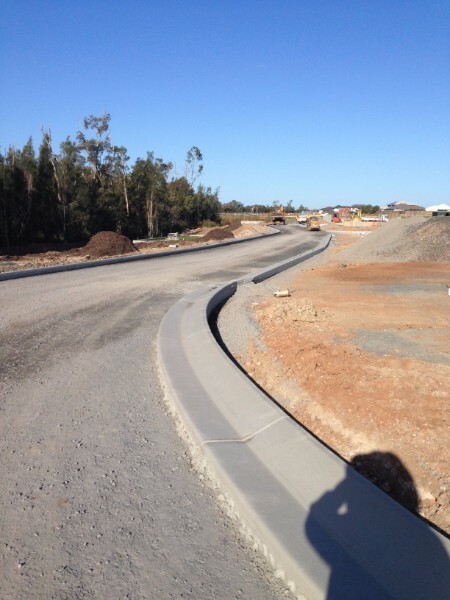 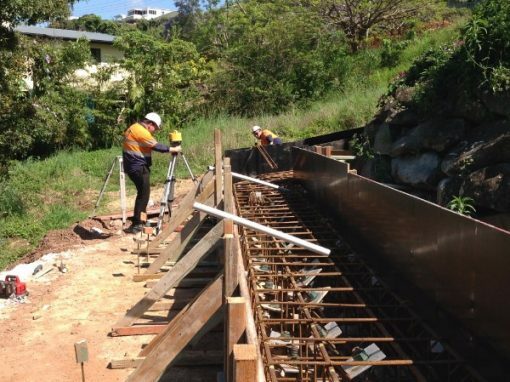 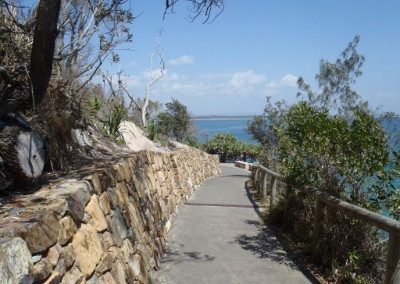 The project involved the construction of a residential subdivision on Anzac Avenue, Mango Hill. The site of the proposed residential subdivision was previously used as farmland, and a large area was covered by uncontrolled fill. 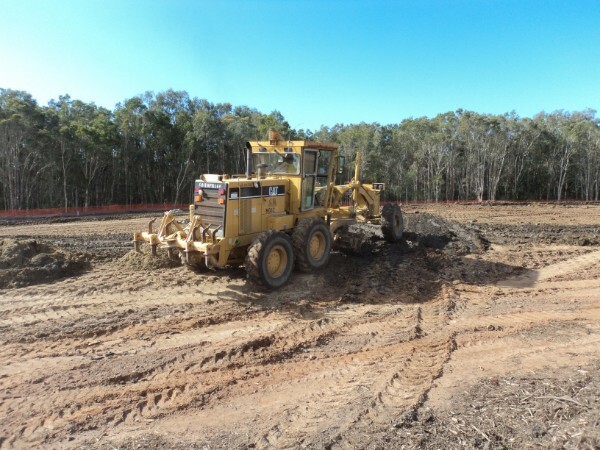 Core Consultants was initially commissioned to carry out a geotechnical investigation of the uncontrolled fill and assess the extent and suitability of the material for reuse which was followed Level 1 supervision and testing services for subdivisional bulk earthworks. 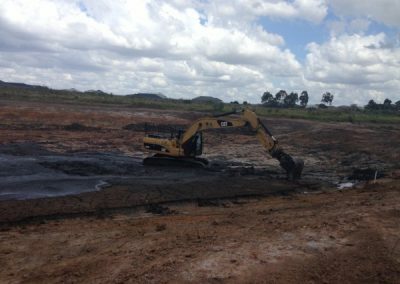 Core Consultants also carried out Acid Sulfate Soil verification testing and certification, and civil works material testing. Some of the challenges included the reuse of the uncontrolled fill, that required significant moisture conditioning to be suitable for compaction, the presence of weak un-trafficable and subgrade materials that were prone to rapid strength loss from plant movement, and the identification of contaminated soil in a localised area of the site. 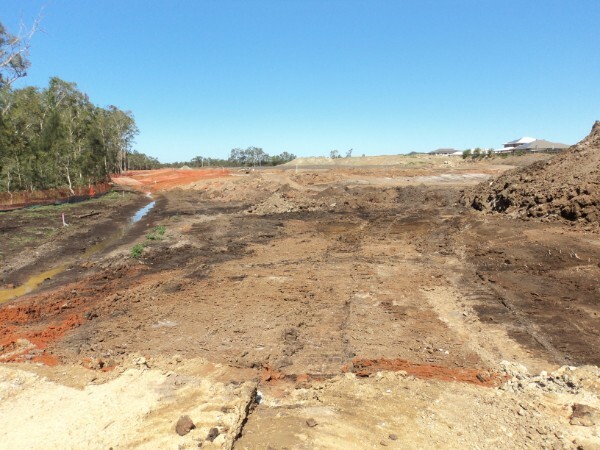 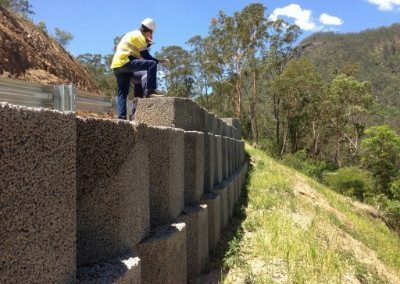 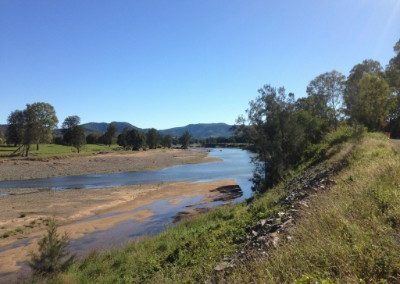 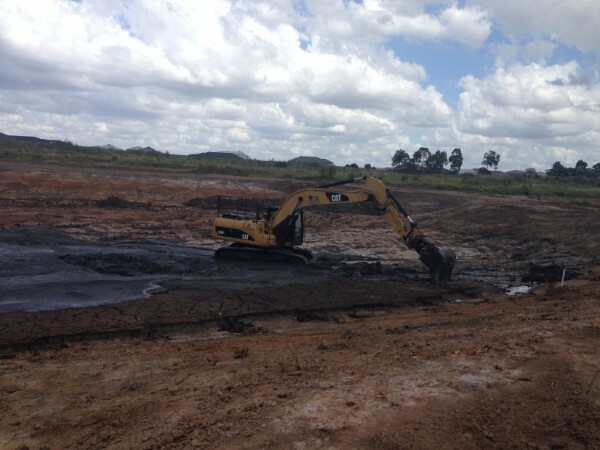 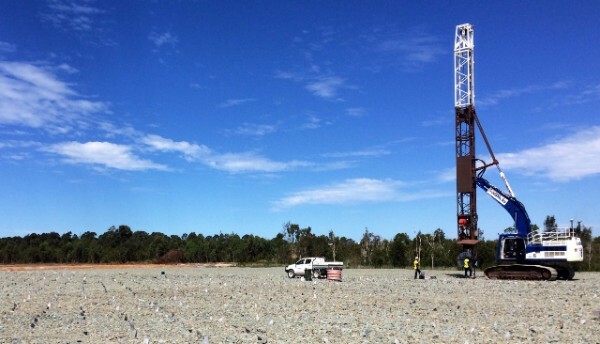 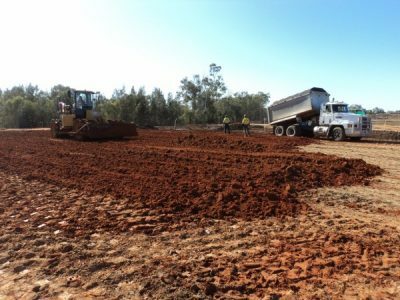 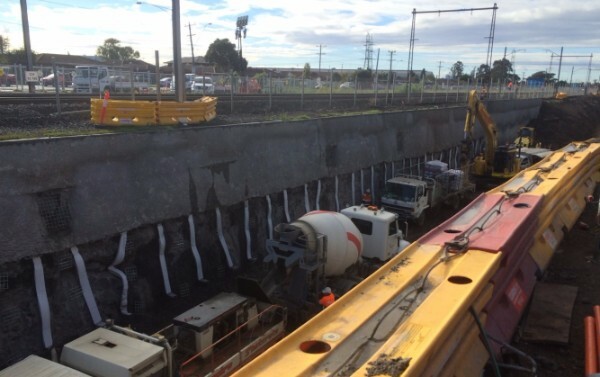 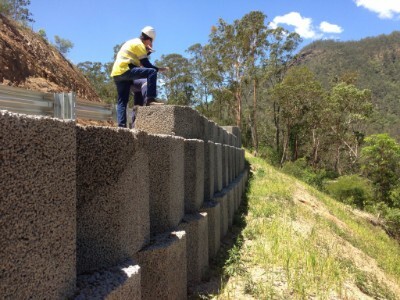 Core Consultants assessed that the existing uncontrolled fill material was suitable for reuse provided adequate moisture conditioning was undertaken, which was then monitored during the bulk earthworks stage. 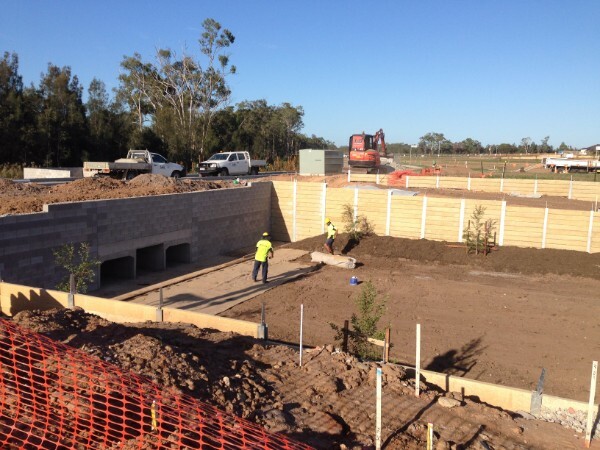 This included onsite supervision relating to removal or improvement of weak foundation soils. 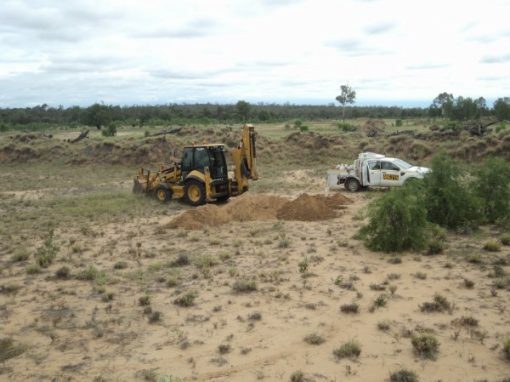 The majority of the un-trafficable soil comprised a relatively sandy, but saturated alluvial material. 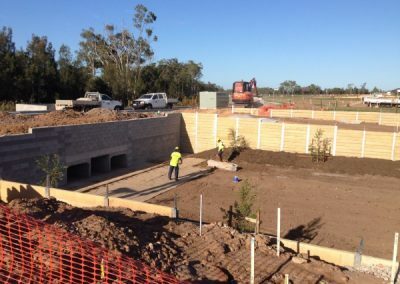 Temporary construction drainage channels were excavated through this material to ‘dewater’ the saturated foundation soils, and this resulted in adequate subgrade strength improvement and minimal over excavation was required. 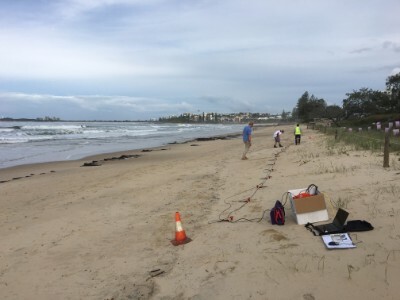 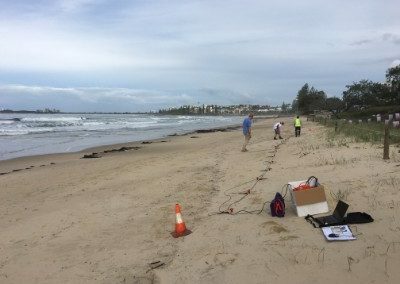 Core Consultants also provided supervision and advice regarding fill placement methods over sensitive silty sand foundation soils that were prone to heaving from repetitive plant loading. 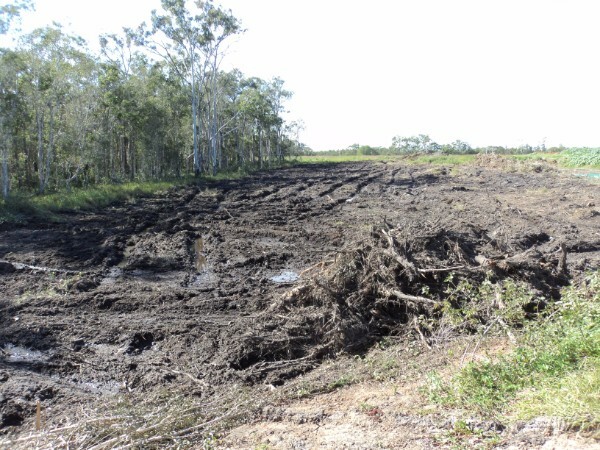 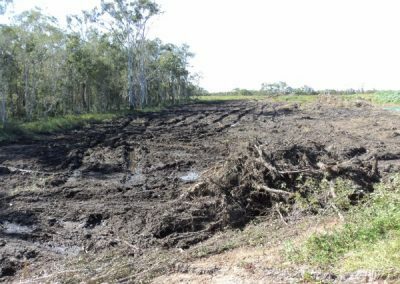 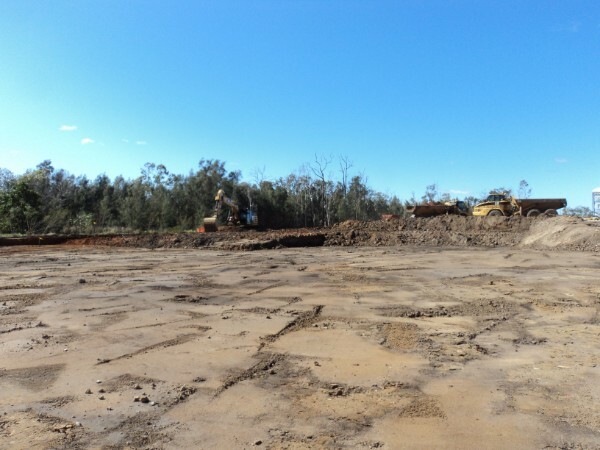 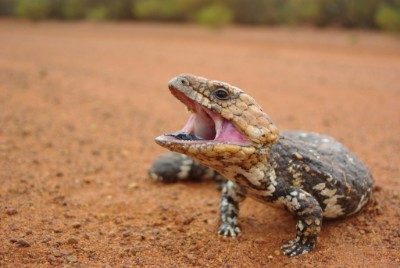 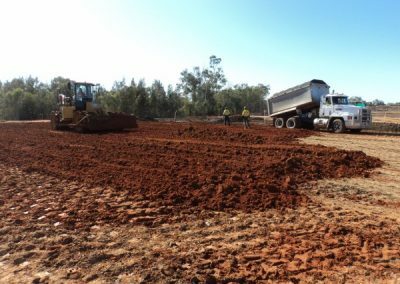 Contaminated soil was encountered in a small area of the site, and undertook an investigation to assess the extent of contamination and work through the remediation process with the site owner including, lodgement on the Environmental Management Register (EMR). 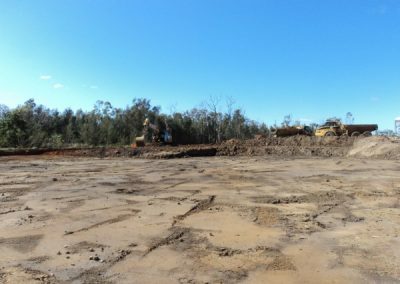 Core Consultants undertook supervision of contamination remediation works, and anticipates a successful completion including removal of the site from the EMR soon.